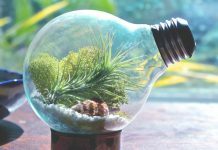 Natural wallart brings nature into your home. 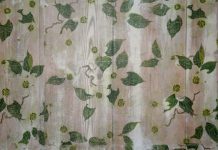 A great piece of natural wallart combines the two aspects of representing nature and being made from natural products. Together they make wallart into a richer experience. A room with nothing on the walls can feel bare and unfinished. Wallart adds life. Wallart is a way to reflect your own style. It’s not just about selecting what’s right for the room but what’s right for your room. Whatever you choose, use it to make a room more inviting and open up conversation. Use wallart to make a room more inviting and open up conversation. This stunning piece of wallart is handmade from a recycled steel drum by craftsmen in Haiti. Diameter 60cm (that’s the size of a steel drum). 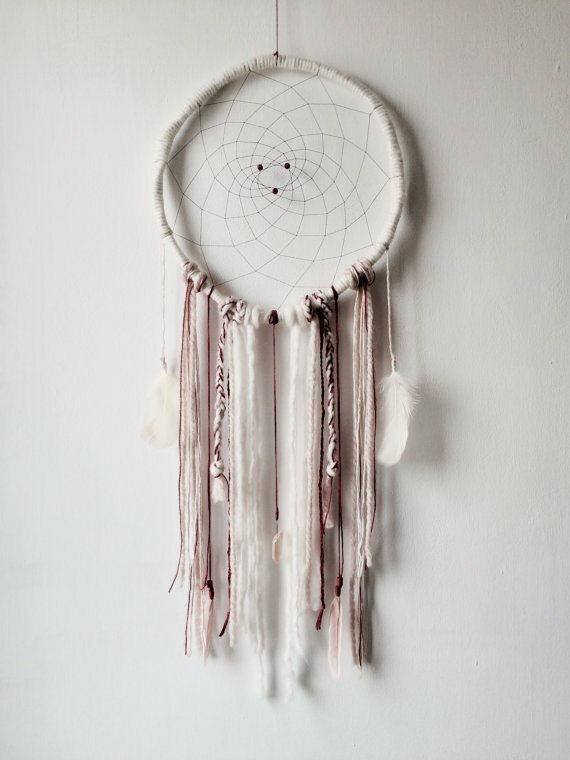 A handmade dream catcher from Etsy. The one in the picture is made of wools and yarns, willow, crystals and feathers. 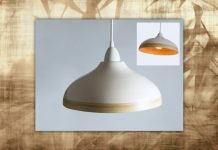 Clicking on the image will take you to the whole range on Etsy. This is an affordable wall-hanging that’s large enough to make a big impact in any room. It’s screen-printed onto 100% cotton. Height 85″ x width 55″. Click on the image to take you to Amazon. You can use wallart to make a room stand out or to focus attention in one area of the room over another. You’re saying ‘Look at this beautiful piece, turn away from the ugly curtains…’. 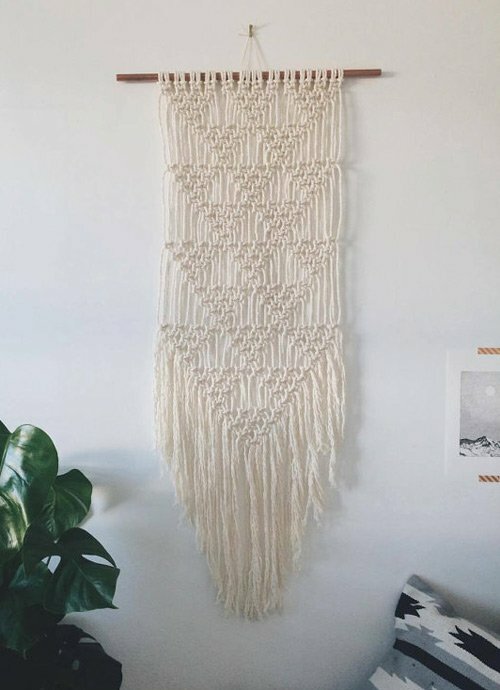 The macrame wall hanging in the picture is handmade using natural cotton, cotton rope and copper. Click on the image to take you to the whole range of handmade macrame wall hanings on Etsy. Currently £60 plus shipping. This atmospheric photograph of a stag is printed on thick wood. Height 71.1cm x width 30.5cm. The depth is part of the appeal – it’s 3.8cm. Clicking on the image will take you to Amazon. 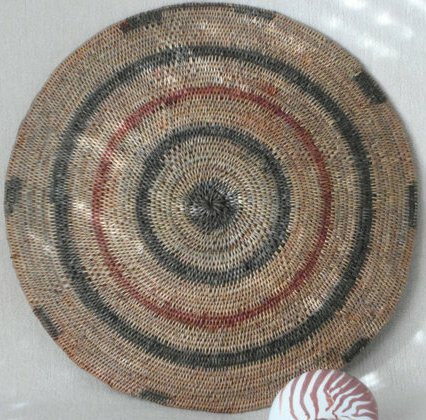 This is a traditional wedding bowl from Zambia known as a Makenge Basket. It’s handmade using vegetable fibres. Each item is unique. Diameter 16.8″. The image takes you to Etsy. It costs £298.28 plus shipping. This timeless image introduces nature into a room while still maintaining a slick look. It’s a decal sticker which applies to the wall in a matter of minutes. It’s also easy to remove if you get tired of dreaming about dandelions. Height 118cm x width 70cm. The image will take you to Amazon. 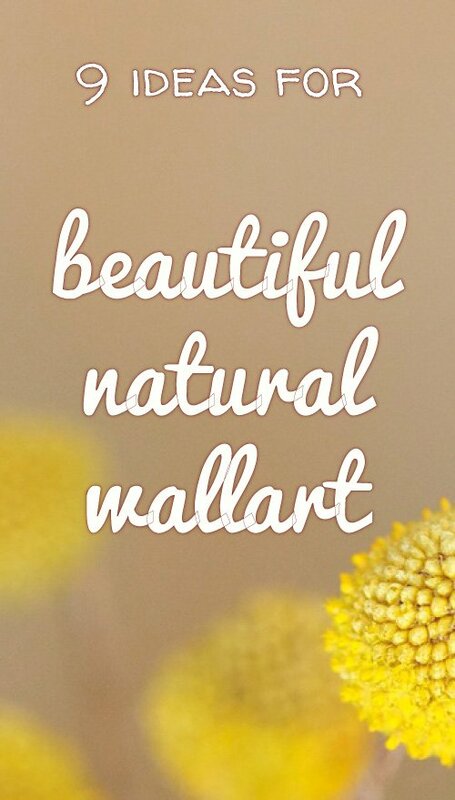 This shows you don’t have to look far to put something natural on your wall. You must have a beautiful straw hat in your wardrobe? Well, maybe you don’t have a straw hat… but it just goes to show you don’t need a piece of art for wallart.